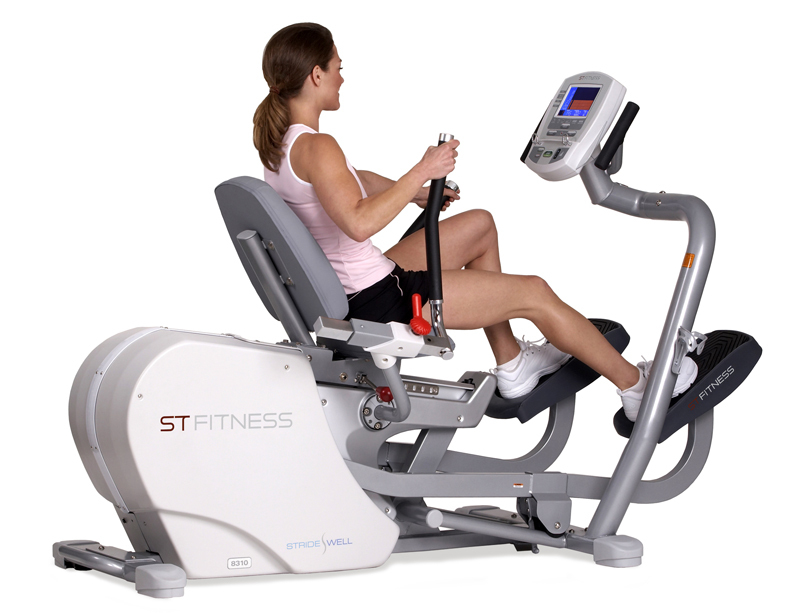 ST Fitness products are designed in the USA and distributed by Star Trac Fitness. It is dedicated to making the workout experience convincing and relaxed. They go beyond the design and manufacture of products; and search for viable solutions to healthy lifestyle based on needs and challenges.The brand believes that we can only help you reach your training goals if we meet our own stringent creative and technological standards. This motivation drives the company to constant search to develop innovations that make getting and staying fit safe, effective and enjoyable. The goal of the brand is to motivate and support your active lifestyle so it becomes a lifelong experience. They take the same drive and determination that its customers need day-after-day and put it to work at creating world-class fitness equipment. The cardio and strength training products have forceful designs with smooth natural motion and easy-to-use features.ST Fitness promises to deliver inspiring solutions accompanying with dedicated, superior service and support. ST Fitness creates unparalleled, high-performance cardio and strength equipment.ST Fitness Products price range starts from $ 1499 dollars.